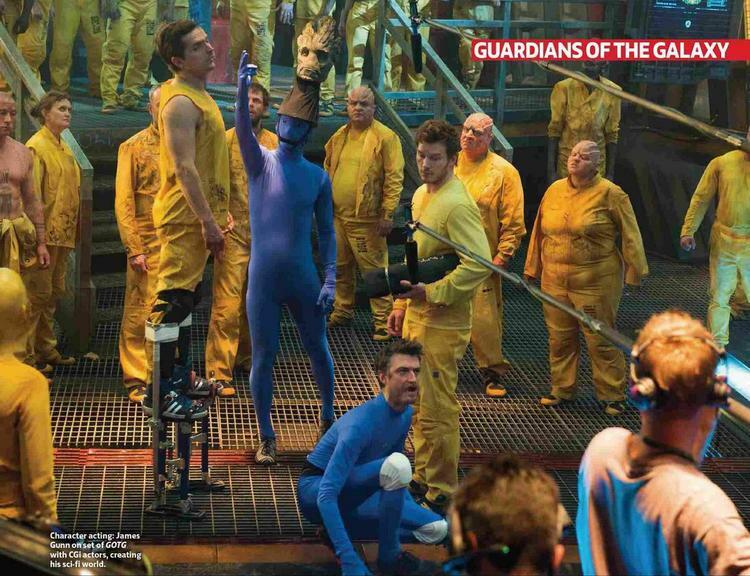 Behind The Scenes. . HD Wallpaper and background images in the Guardians of the Galaxy club tagged: photo guardians of the galaxy 2014 marvel behind the scenes bts. 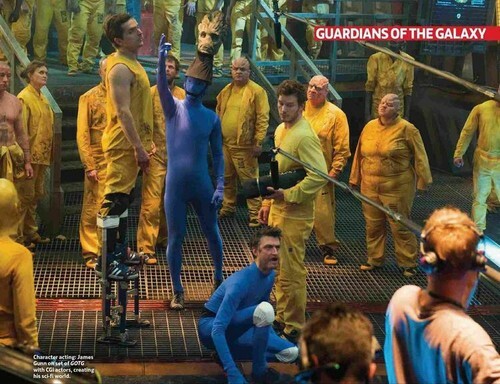 This Guardians of the Galaxy photo might contain 녹색 베레모, 특수 부대, 엘리트 군인, 녹색 베 레모, and 특수 부 대.